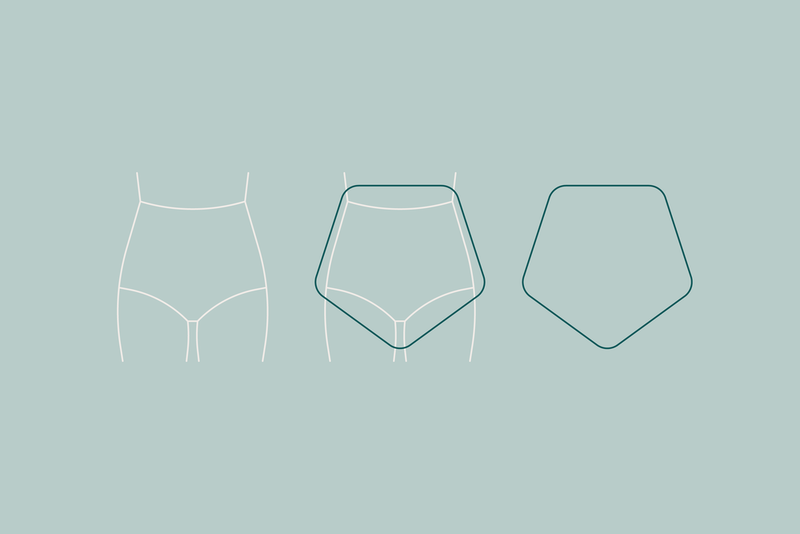 BumBoos - big knickers with a bold statement - comfortable underwear for women, by women. Made from plant based fabrics - produced from bamboo organic cotton fibres. In the fabrics dyeing process only natural plant based dyes are used, as they are kinder to the skin, there are no chemicals, just like nature intended. 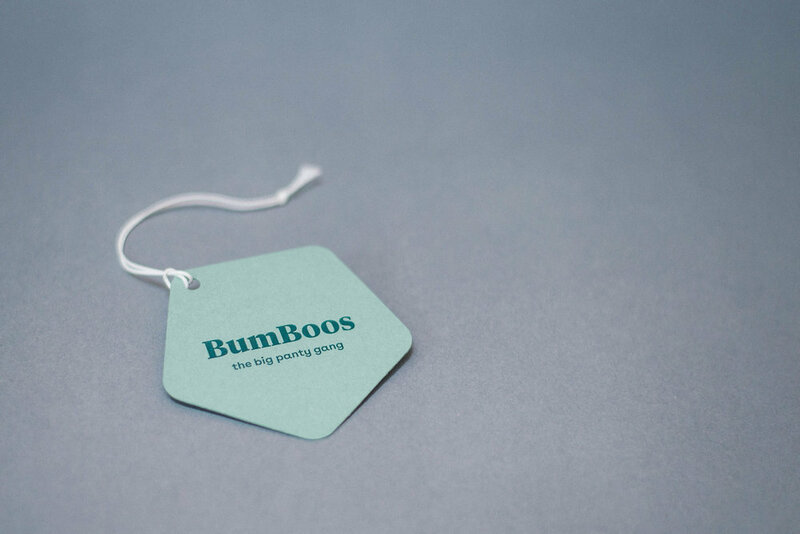 BumBoos is comfortable, practical and a little playful, therefore, it was important to show it also in their brand identity. Logo wordmark is simple, strong and curvy to emphasise that the target audience of the product is any woman. Fun tagline gives a playful effect. Brand colour palette is rich in variety inspired by natural colours used in products fabrics. Colourful brand stationery, minimalistic lookbook and playful clothing hang tags, inspired by actual shape of underwear piece, were created.